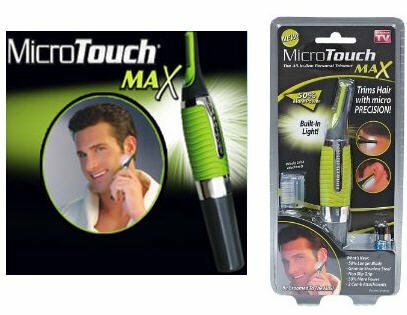 Get a perfect shave and precision trim with Micro Touch Tough Blade every time. Micro Touch Tough Blade has three German stainless steel blades, that allows for a close, clean, and comfortable shave. Micro Touch Tough Blade shaves comfortably at any angle because the first blade lifts, second blade cuts, and the third blade finishes the shave. 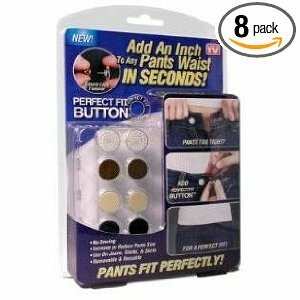 Micro Touch Tough Blade is great for all skin types.